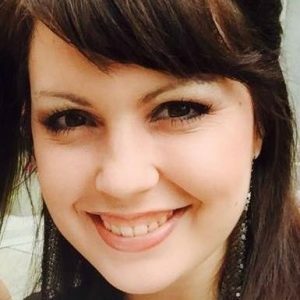 Kelsey Bowen is an Acquisitions Editor at Revell, a division of Baker Publishing Group, where she’s worked for over five years. She has a bachelor’s degree in creative writing and, when she’s not editing, you can find her devouring books from her TBR list or writing her own fiction with a good cup of Starbucks coffee close by. She is also active in her church as a worship leader. She currently lives with her husband Kyle, their one-year-old daughter Peyton, and her adorable Hava-doodle dog, Izzo, in Allendale, MI.